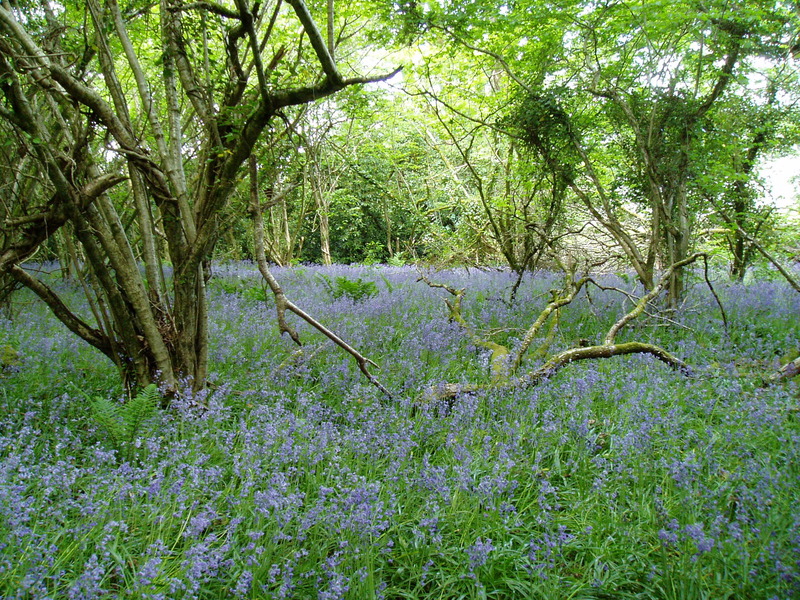 Ancient woodland refers to those woodlands that have had a continuous history of cover since before the period when planting and afforestation became common practice. 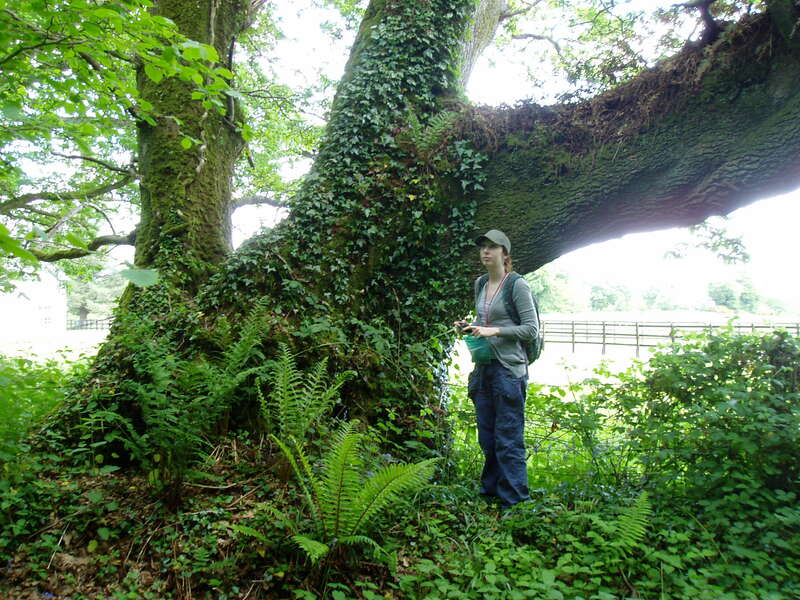 Prior to this project being undertaken by BEC Consultants in 2009, no extensive study of ancient woodland had been conducted in the Republic of Ireland. 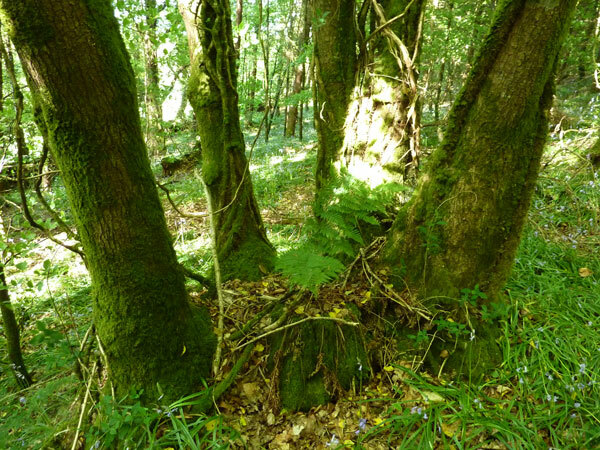 This study emphasised the importance of a multidisciplinary approach in the study of ancient woodlands. Historical Ordnance Survey maps and a contemporary forest inventory were used to create a GIS database of areas continuously covered by woodland since c. 1830. 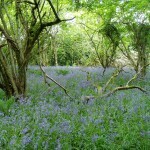 A list of ancient or potential ancient woodland sites was compiled through the combination of historical national surveys, maps and previous research on ancient woodlands. 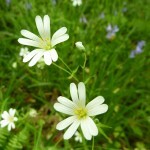 A further list of long-established woodland sites represents a resource from which future ancient woodlands may be identified. 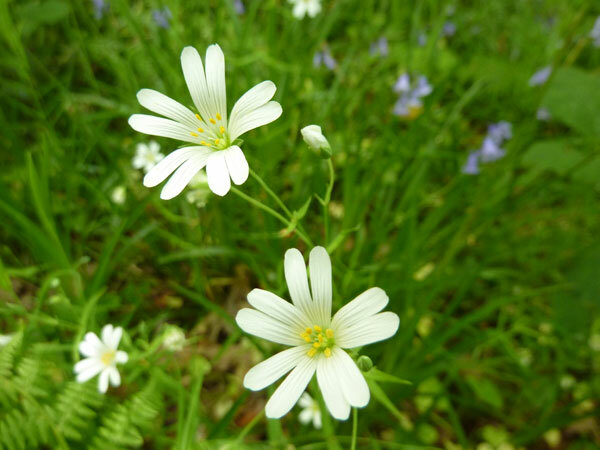 Field visits were conducted to a sub-set of the sites identified to record floristic and environmental data. 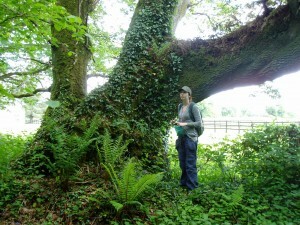 A preliminary list of ancient woodland vascular plant indicators for the Republic of Ireland was compiled. Perrin, P.M. & Daly, O.H. 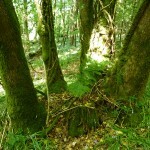 (2010) A provisional inventory of ancient and long-established woodland in Ireland. Irish Wildlife Manuals, No. 46. National Parks and Wildlife Service, Department of Environment, Heritage and Local Government, Dublin.